**NON SMOKER! WELL CARED FOR! 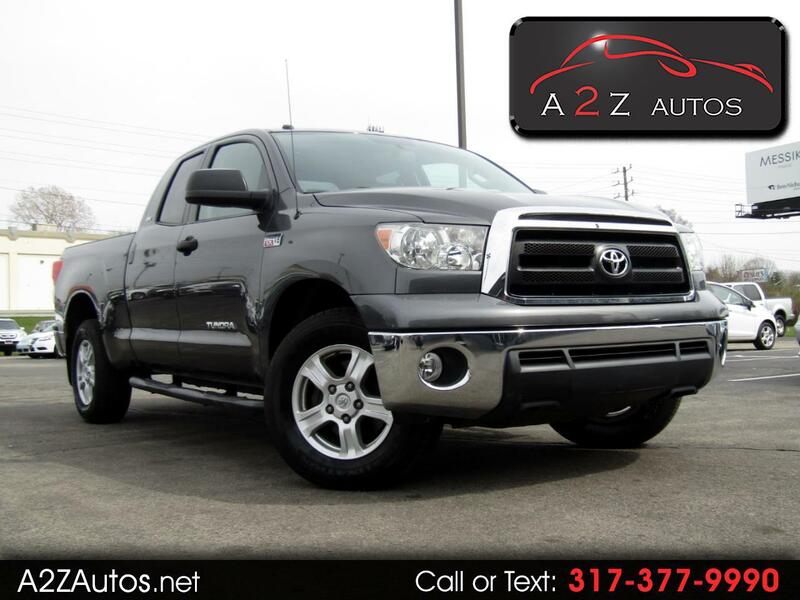 **, Tundra Grade, 4D Double Cab, i-Force 5.7L V8 DOHC, 6-Speed Automatic Electronic with Overdrive, Gray, Gray Cloth. Clean CARFAX. Odometer is 37939 miles below market average!